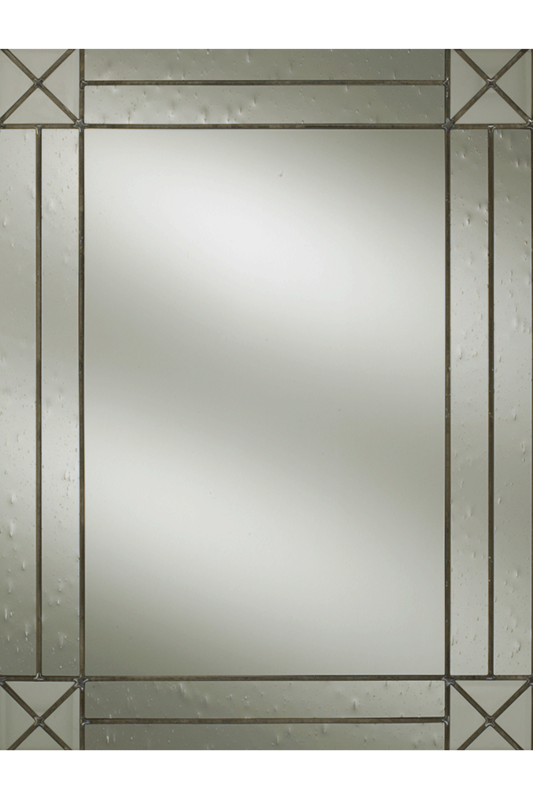 The crisscross pattern of the Beckett glass door front is a clean and sophisticated way to add detail to your space. At first glance, its contemporary style is evident. However, this look is versatile enough to span many style preferences with its on-trend design.